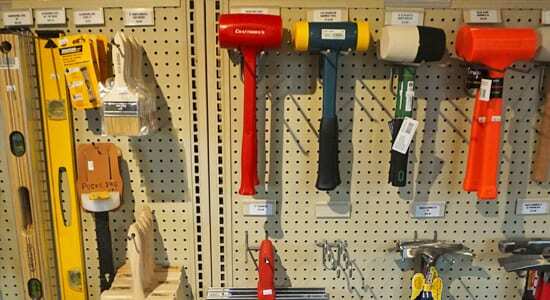 Landscape Stone that we sell is organized into 15 different product groups at Wicki Stone. 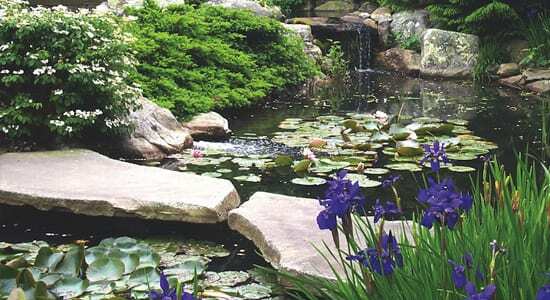 We are one of the largest suppliers of landscaping stone in the New Jersey, New York, and Pennsylvania areas. 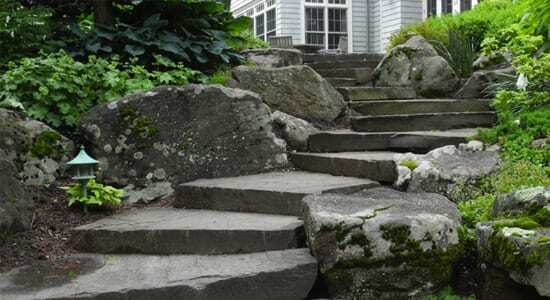 From walkway and patio stone (also known as flagstone), to wall stone, stone steps and treads through water garden stone, bridge and spill rocks, dive rocks - we have it all. 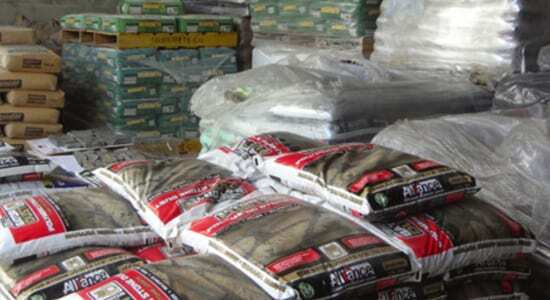 For example, if you are building a patio, we carry as many as 25 different choices of stone for your project. 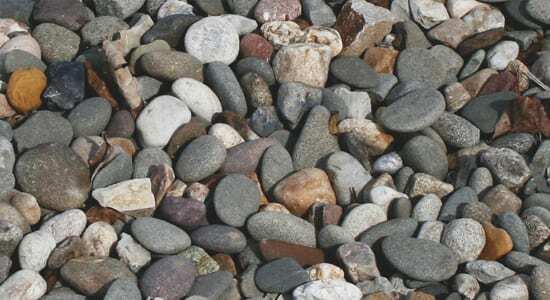 Furthermore, we not only have a wide selection of landscape stone we have a deep on-site inventory of all our landscape rock. 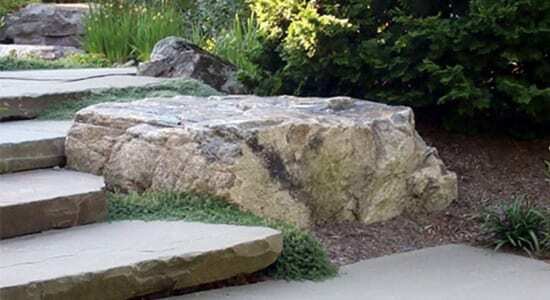 In addition, we deliver landscape stone locally and regionally. 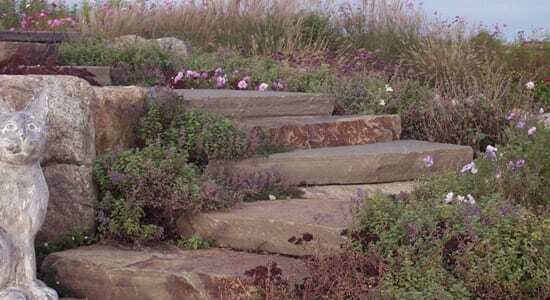 If you are looking to enhance the landscape of a client or your own home Wicki Stone is a premier supplier of unique landscape stone. We urge you to stop by our stone yard in Great Meadows, New Jersey. You will find one of the most unique collections of landscaping stone available anywhere. 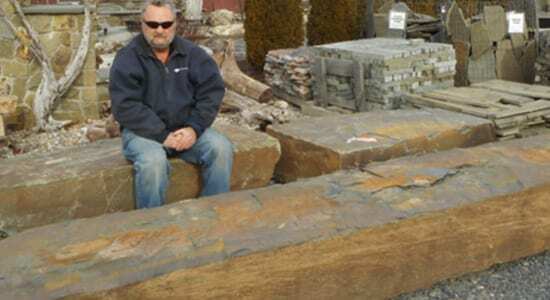 Belgian Block, Hearths, Sills, Bird Baths, and more! 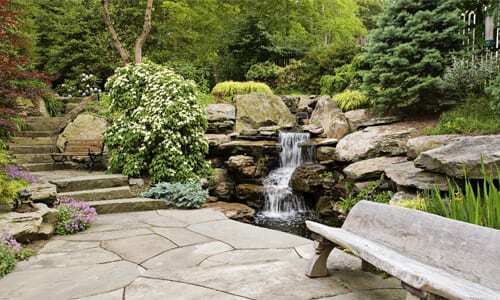 For nearly 40 years Wicki Stone has been providing Landscape Stone to contractors and homeowners throughout New York, New Jersey and Pennsylvania. 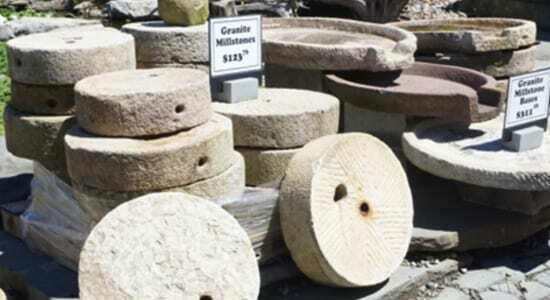 We have over 1500 different products at our 10 acre Great Meadows, New Jersey stone yard. 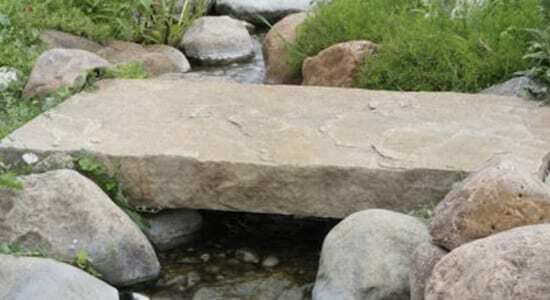 In fact, a significant majority of our products are landscape stone options. We are one of the largest suppliers of bluestone walkway, patio, pool and porch deck stone in the region (learn more about bluestone here). This stone is also called flagstone. We stock 17 different options of pattern stone (precisely cut into squares and rectangles). 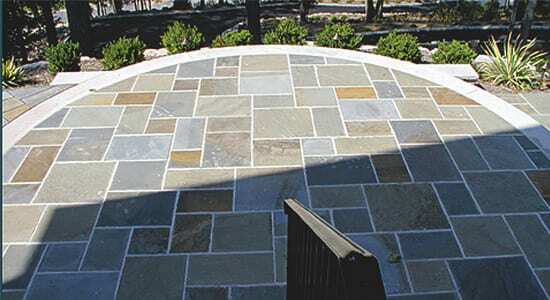 Even more options are available in irregular patio and walkway stone because we offer 19 different options of irregular stone (completely natural, irregular edges) we certainly have the stone choices for your patio, walkway, pool deck or porch deck. 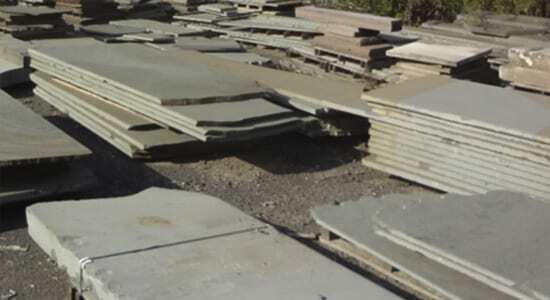 In addition, we carry 25 different types of palleted wall stone. 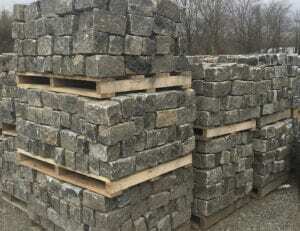 We also stock numerous choices in bulk wall stone, boulders and large stone chunks. 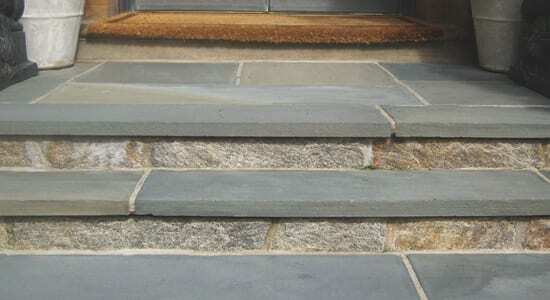 Similarly, we have the largest selection of natural stone steps in the northeast, with 22 different stone step choices. 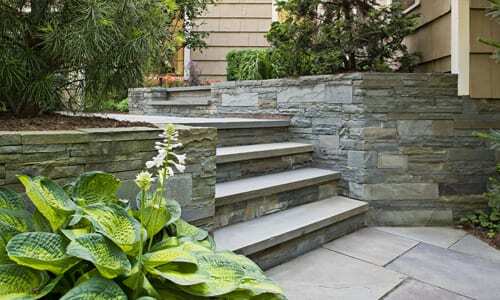 You'll be thrilled with the variety of choices you have in natural stone steps. 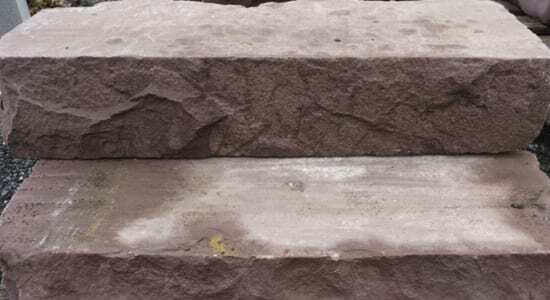 We sell 7 different stone stair tread choices so you'll have many options to choose from. 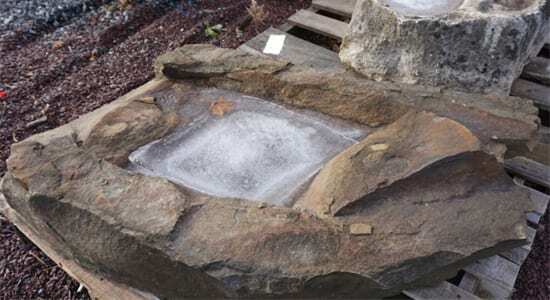 Finally we sell an unmatched selection of specialty stone such as water garden stone, waterfall rocks, stone benches, landscape boulders, moss rock, placement rocks and garden accents. As a result we feel that Wicki Stone offers you an unbeatable selection of landscape stone choices. In conclusion, we invite you to stop by, we are an unforgettable landscape stone resource serving the New Jersey, New York and Pennsylvania, markets. This photo shows a range of different landscape stone examples. 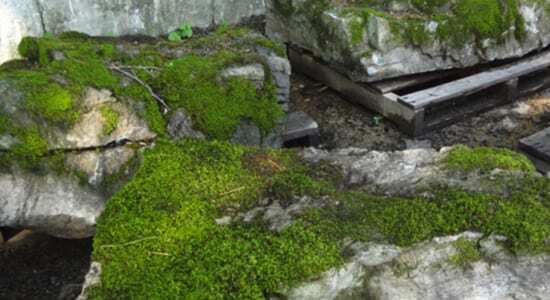 In the foreground there is irregular walkway and patio stone, the water feature includes landscape boulders, and spill rocks. To the left are more boulders and natural stone steps. Photo courtesy of Cording Landscape Design. This photo shows two different types of snapped wall stone. 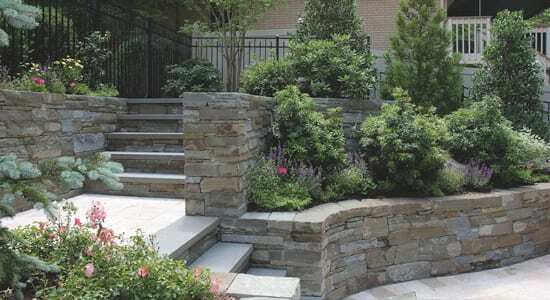 Wall stone is one of our most popular landscaping stone products - we offer nearly 25 different types. Shown here is one of four types of snapped wall stone we offer. Snapped means that the stone was cut (snapped) by our on-site stone guillotine. This process opens up the color on the inside of the stone and roughly squares the edges. The result is a relatively easy stone to work with. Shown here are bluestone snapped wall stone and Karney® snapped wall stone. Photo courtesy of Cording Landscape Design. Bluestone pool decks are a popular use of this landscape stone. Shown here is a full color, natural cleft (slightly rough) bluestone pool deck in New Jersey. 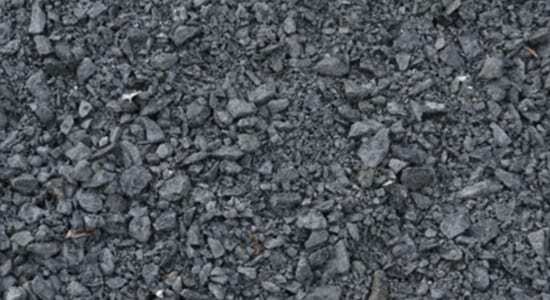 Bluestone remains our single most popular stone for pool decks, walkways, patios and porch decks. Our full Bluestone product line includes wall stone that goes beautifully with our pattern and irregular pool deck stone. 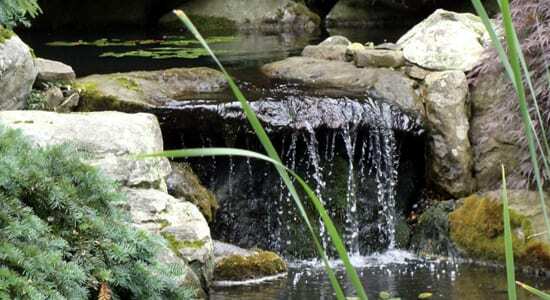 Photo courtesy of Landscape Techniques of Nutley, New Jersey.